1) This is one of the cutest birth announcements ever. 2) If my little guy had been a little gal he would have been Eleanor (Nora) Pearl. 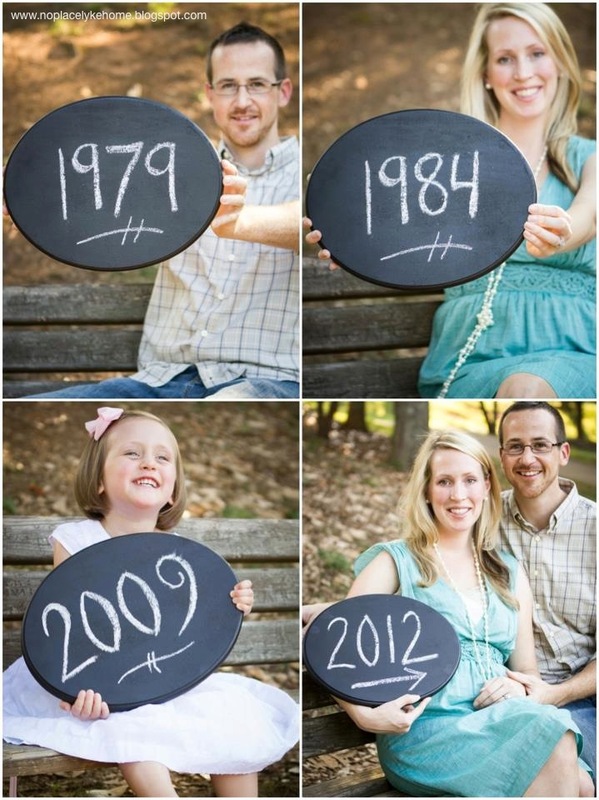 What a cute idea for birth announcements! Oh my goodness that is so stinkin' cute!! Congratulations to you all!! So exciting!